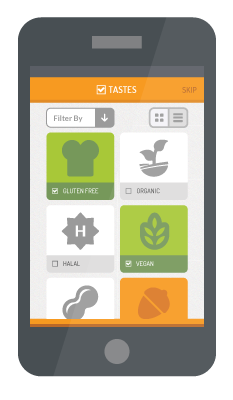 Cupric sulfate - 519 - Noshly - Wise eating, made easy. 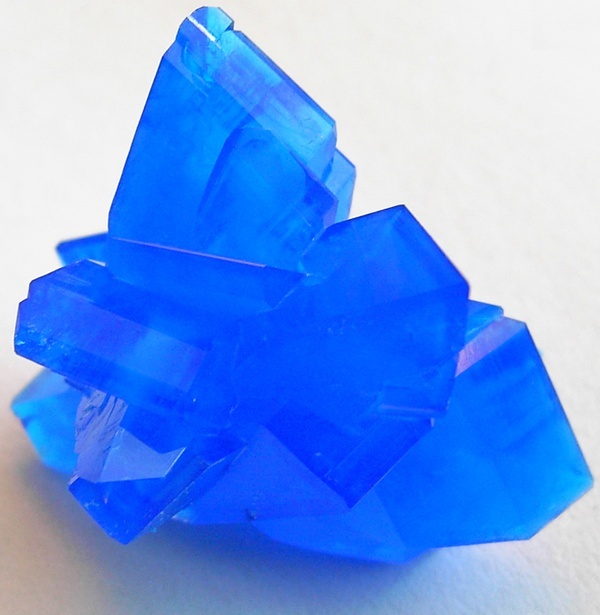 Deep blue triclinic crystals, or blue, crystalline granules or powder; effloresces slowly in dry air. 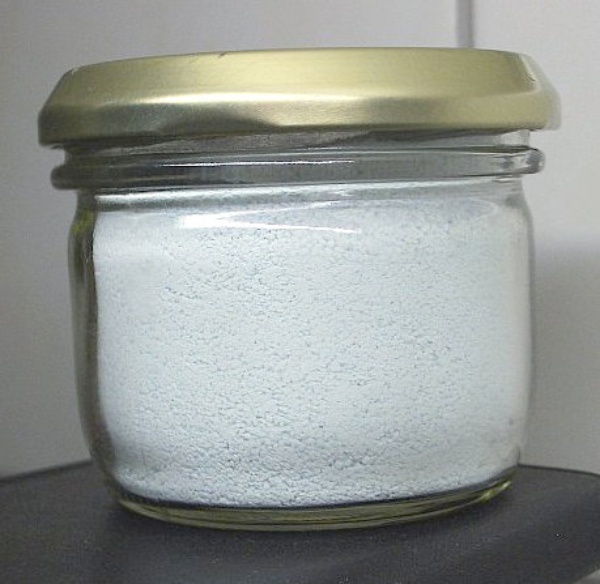 519 - Cupric sulfate: Mineral salt, anti-caking agent which is manufactured but occurs naturally and used for making azo dyes. Fed to pigs to stimulate growth. A cumulative poison. Essential mineral for many body functions such as making blood and tissues to fighting infections. Naturally in meat, cereals, vegetables. Used in infant formula as a mineral supplement. NOT TO BE TAKEN ON ITS OWN.